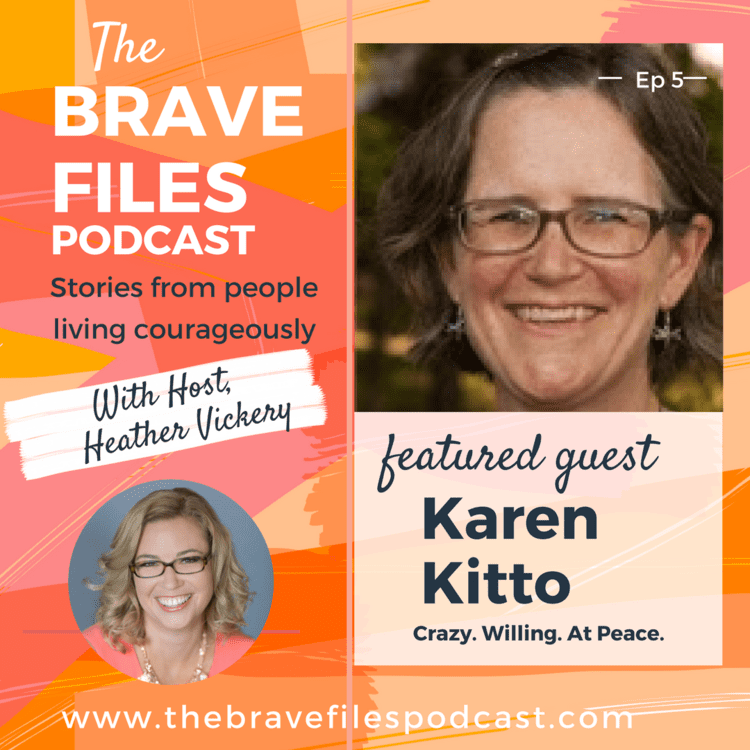 Karen Kitto | The Brave Files with Heather Vickery, ep. 05 | Vickery and Co. 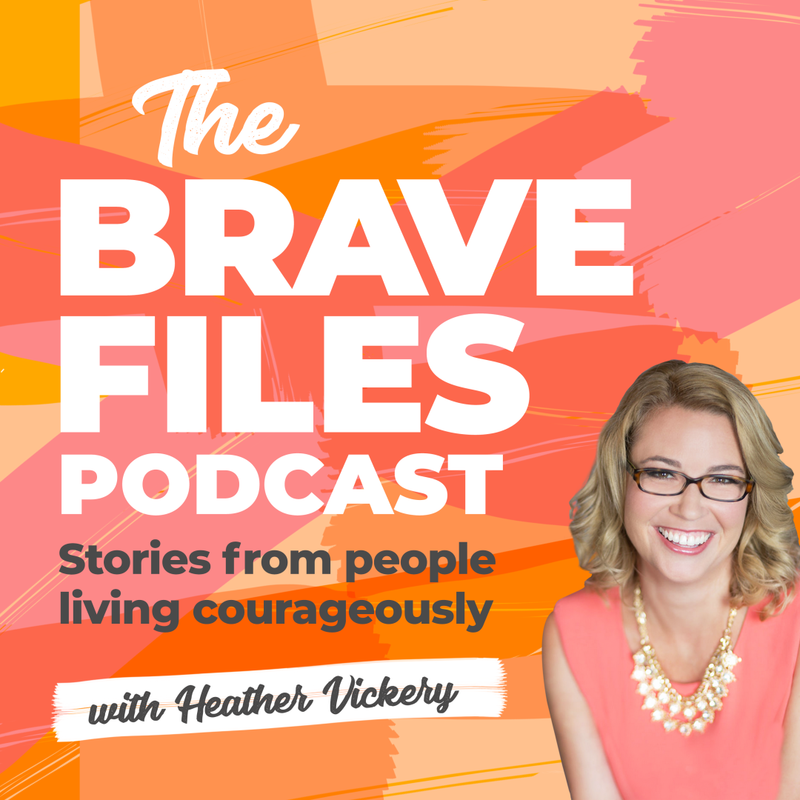 The Brave Files returns this week with an inspiring story of friendship, pregnancy, and jumping into a familiar unknown. Heather sits down with longtime friend, Karen Kitto, this week to talk about her brave and selfless decision to be a surrogate for friends who were unable to carry their own children. One day about 10 years ago Karen had a random thought that simply wouldn’t go away. 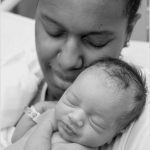 She thought about being a surrogate for her friends, who were struggling to have their own children. 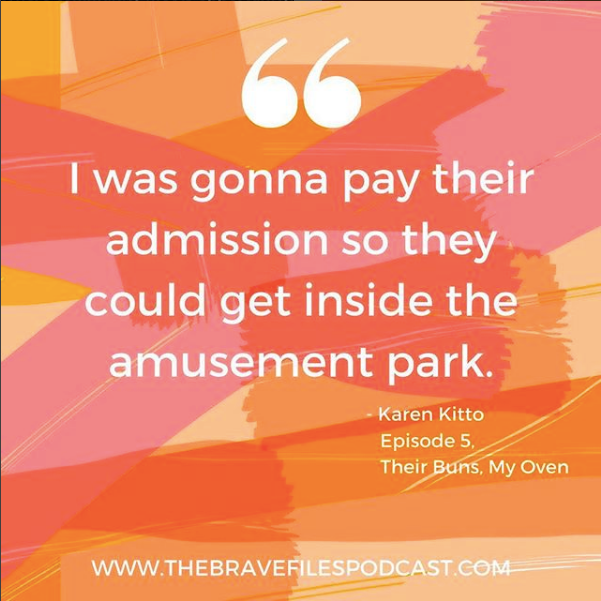 Karen describes the decision as her “buying them admission to the amusement park.” She could carry the baby so that they could have the lifetime adventure of parenthood. After one failed attempt to inseminate, Karen was surprised to learn she was carrying two babies! It was a wonderful shock to her and to the mother of the babies. And so began the rollercoaster ride! As with all stories, there were some struggles. Learning to juggle caring for taking care of her own two children and carrying two babies was a difficult job! 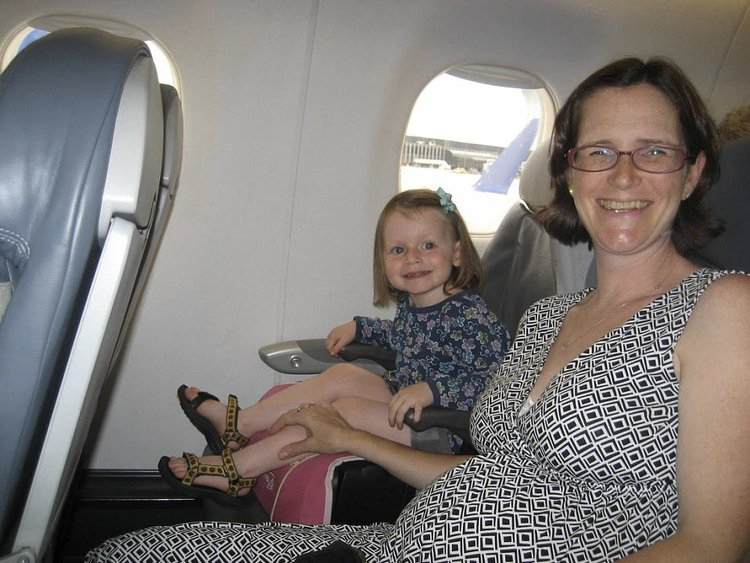 She also developed Intrahepatic Cholestasis during the pregnancy which resulted in an early c-section. All in all, Karen says she would make this sacrifice again if presented the opportunity. 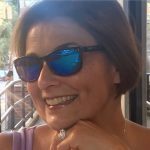 Tune in to hear this incredible story in Karen's own words. There is something magical about being able to truly help someone make a dream come true. Making big sacrifices for someone else can give you a great sense of peace. Sometimes you have to measure the end result against the immediate uncomfortableness to push yourself past your limits and do amazing things. Karen supports Planned Parenthood (yes, we see the irony!) as she believes deeply in all women’s right to choose for themselves!. She also supports International Rescue Committee which is a wonderful worldwide organization that supports people in need. 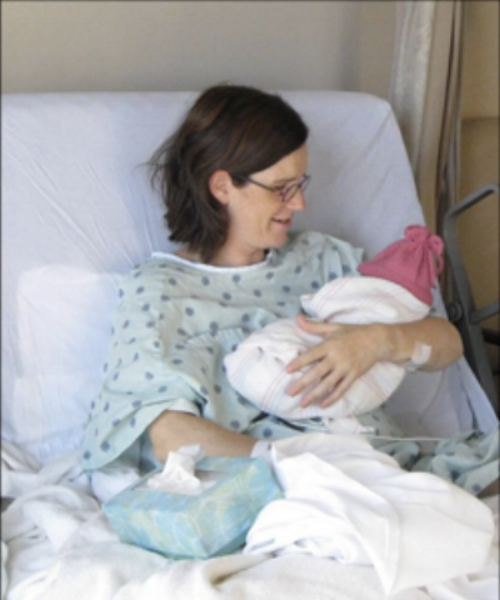 Karen holds one of the babies a few days after delivery.